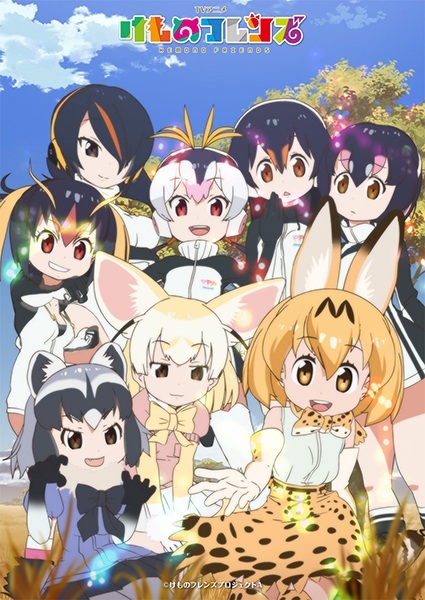 Description At Japari Park, an enormous integrated zoo somewhere in this world, a mysterious phenomenon caused all the animals to take on humanlike appearances. In their new forms, they came to be known as "Friends," and they all lived in harmony together in the park. 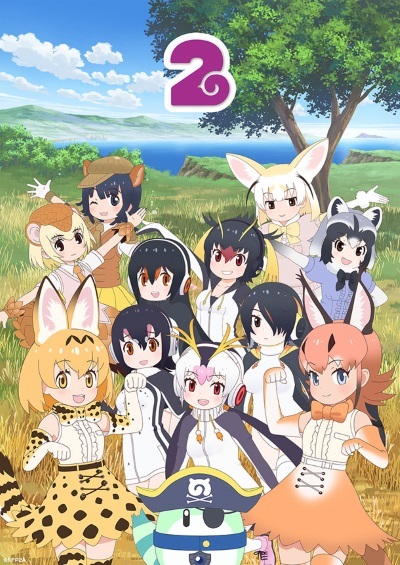 One day, The Friends Serval and Caracal meet a human child in the forest. They invite the hungry child to join them on their travels, and they go on to find many unique new Friends, delicious foods, and secrets of the park! They even face a dire situation that rocks the very earth beneath them!